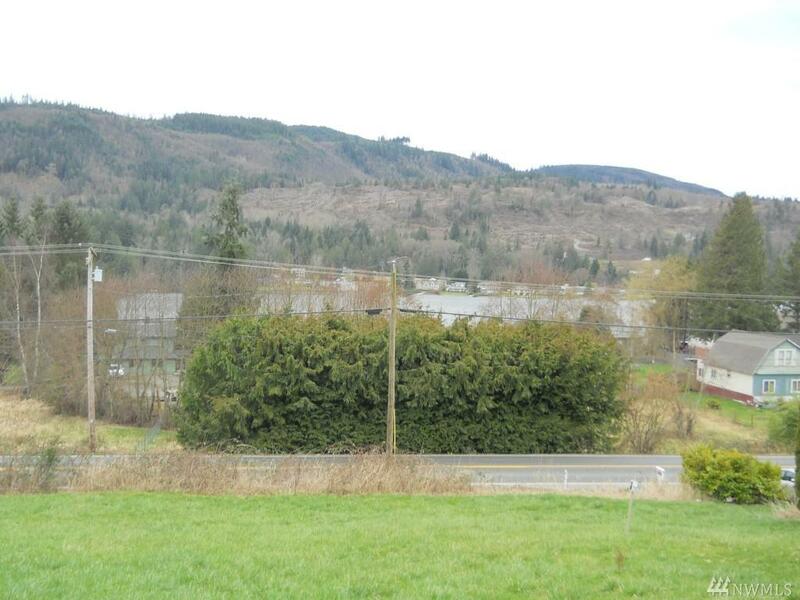 Build your dream home on this 1/3 acre lot. Not waterfront but great spot with views of Big Lake & surrounding mountains. Close to golf course and all utilities including natural gas are in the street. Lot certification on file. Property has very slight slope down to road. 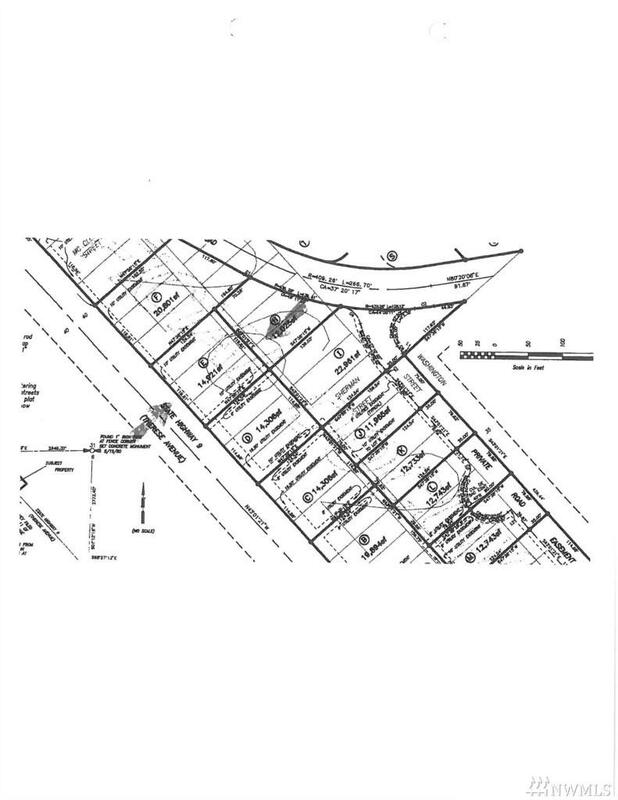 Permit paperwork is complete for road access from Hwy 9 directly onto lot at the north end. Just North of house number 18133 State Route 9.